After careful deliberation with SDPD and other community groups, we are saying goodbye to the OB Police Trailer today after 20 years in operation. Originally intended as a temporary SDPD substation until more permanent facilities were built in the renovation of the OB lifeguard tower, the trailer has come to the end of its useful life. 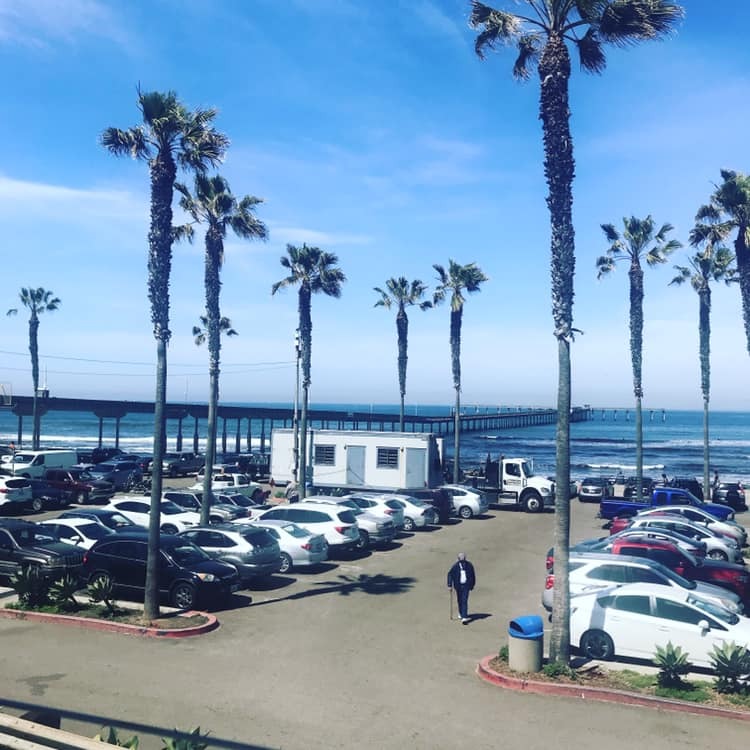 Due to updated police technology and a heavily impacted parking situation, we are bidding farewell to the trailer, and celebrating the six new parking spots in the OB pier lot!